Millions of in-market consumers looking for health care coverage are on HealthCare.com. Join the hundreds of health insurance companies who actively reach them. 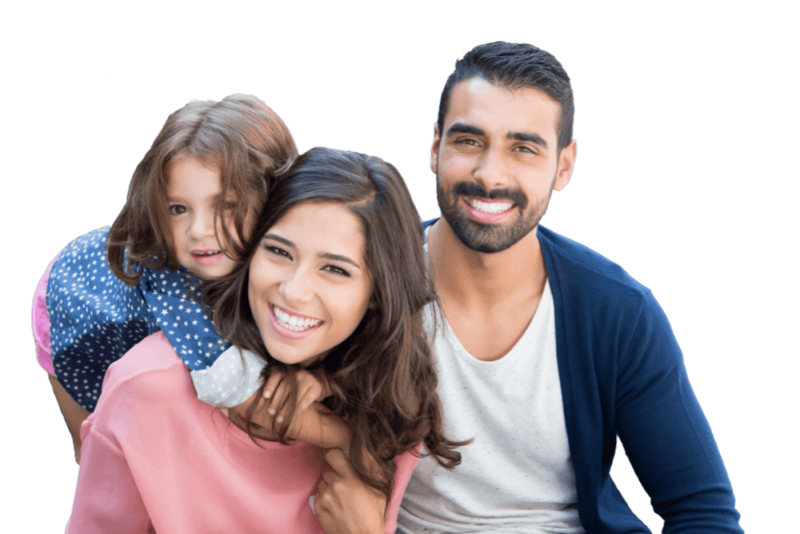 We connect health insurance shoppers looking to purchase a health, Medicare Supplement or Medicare Advantage insurance plan with carriers, brokers and agencies. Shopping for Medicare coverage or health insurance can seem complicated. Our mission is to simplify the customer’s shopping experience by connecting them with the right advertiser to assist them with their needs. We’ve built our proprietary ad products to allow advertisers to connect with new customers on every quote request. HealthCare.com connects our advertisers with high-intent shoppers at the moment they are ready to purchase health insurance or Medicare coverage. Ever day, our products connect our advertisers with thousands of new insurance shoppers interested in purchasing an insurance plan. Pay-per-click advertising for health insurance and Medicare advertisers seeking to drive search-targeted traffic to their websites. Pay-per-call advertising for health insurance and Medicare agents looking to reach live consumers already on the phone. Pay-per-lead advertising for health insurance and Medicare agents looking to reach in-market prospects who have submitted a quote request from HealthCare.com or its partners. Shopping for health insurance or Medicare plans can be complicated when customers are shopping for themselves and/or their families. We make it simple with an online search experience that connects shoppers with different coverage options. Connect with these customers in real-time as they are shopping. We care about the success of our advertisers. From onboarding, technical integration and launch, our advertiser support team guides through all of account management needs. We also offer real-time reporting to track customer acquisition activity. HealthCare.com’s campaign targeting capabilities help our advertisers connect with a more targeted customer audience. Ask more about are targeting capabilities from our Sales & Account Management Team. Let us know how we are doing. We take our performance seriously and welcome any and all constructive feedback regarding conversions and/or our products. With data, we optimize internally and make adjustments to improve quality and performance. We win when you win. 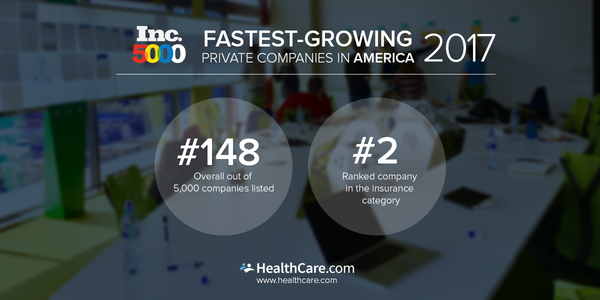 "HealthCare.com has a proven track record of earning some of the highest bids in our lead generation programs. 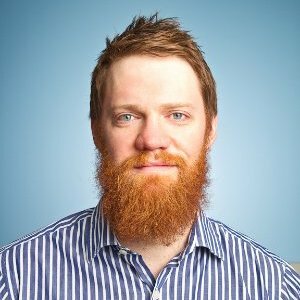 We train our bidding engines to pursue revenue generation, and very few partners see the level of budget allotment that HealthCare.com has consistently earned. The value we extract from this partnership is virtually unparalleled." 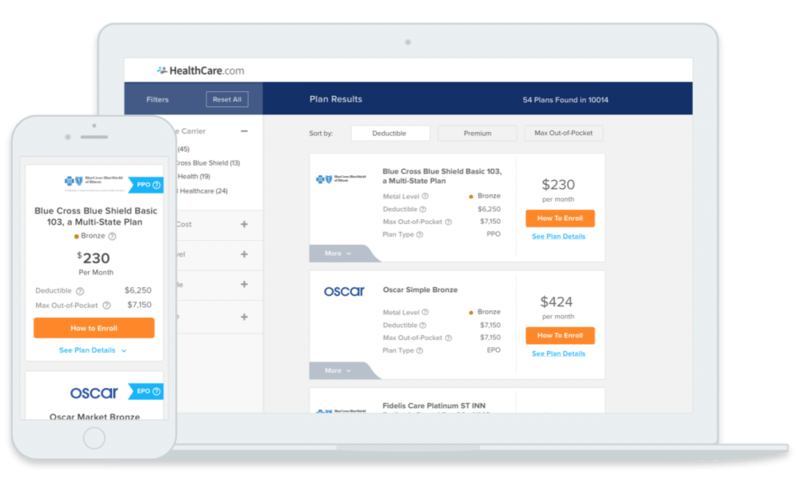 "HealthCare.com has been a very valuable partner of ours, especially within the Health and Medicare insurance verticals. They have been easy to work with and have always provided great customer service. Their in-depth knowledge about this space has shown through quality and performance of their product." 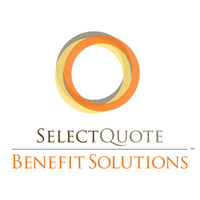 "At SelectQuote we truly value our partnership with Healthcare.com. As our business continues to grow our needs are constantly changing and Healthcare.com regularly demonstrates an ability to put our needs first. Not only are they a quality traffic source, but a good strategic partner that knows the Medicare space." 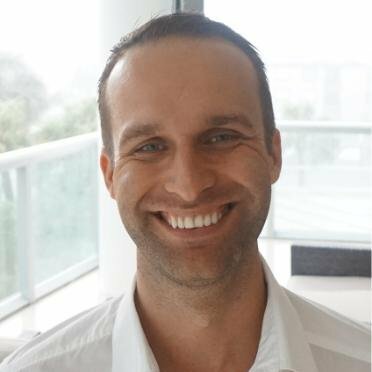 Complete this short form to get connected with our advertising experts.